I may not be Irish, but I still love to celebrate St. Patrick’s Day. This year, I decided to skip the green beer in favor of something a little more civilized: homemade Irish cream! This recipe makes about three cups, so you’ll have plenty to go around if you feel like inviting a few friends over for a classy cocktail party. Once you see how easy it is to whip up a batch of homemade Irish cream, you’ll never buy the bottled stuff again! Start by brewing two short shots of espresso from your Nespresso® by KitchenAid® machine. I love how easy this machine is to use and how incredible the espresso tastes! I use the Ristretto variety because I enjoy the full-bodied, rich flavor, but you can use any capsule you like. You can also always use a decaf capsule if you’re worried about caffeine sensitivity. Next, pour the piping hot espresso into the pitcher of a KitchenAid® Torrent™ Magnetic Drive Blender. 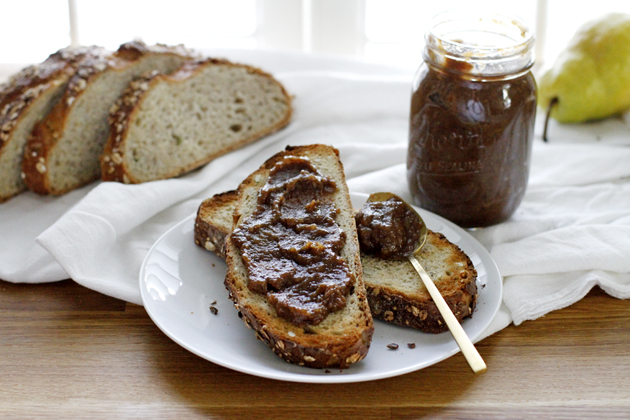 Sprinkle a few tablespoons of cocoa powder over the top of the espresso. The better quality the cocoa, the better the final product will taste. I recommend using Dutch process cocoa for best results! Give the blender a whirl on the pulse setting to let the cocoa dissolve into the espresso, then pour a cup of heavy cream into the pitcher. 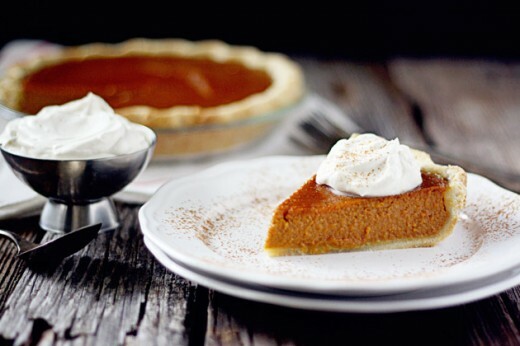 Next, we’ll add a can of sweetened condensed milk, followed by a teaspoon of vanilla and a half teaspoon of almond extract. Let’s not forget the reason we’re here. Irish Cream wouldn’t be Irish without a healthy pour of Irish Whiskey! Now that you’ve got everything in the pitcher, blend the concoction together until it is silky smooth using the Soup setting. The best part about this blender is the preset Adapti-Blend settings that know when to speed up, slow down and stop the blades. I can insert the pitcher, pick my setting and walk away, knowing that when I return my drinks will be ready! 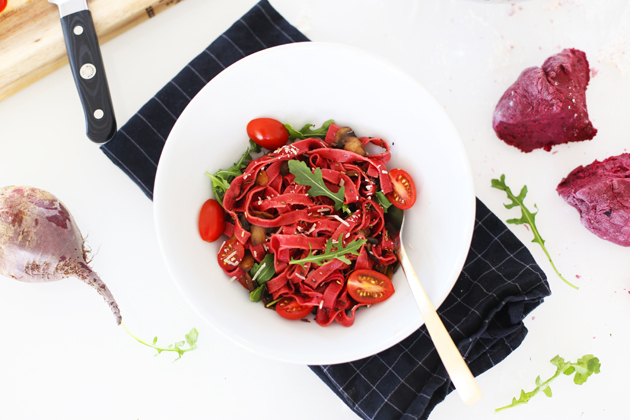 You can enjoy it right away, or store it in the refrigerator for up to two weeks. After all of that hard work, it’s time to pour a cup of coffee. 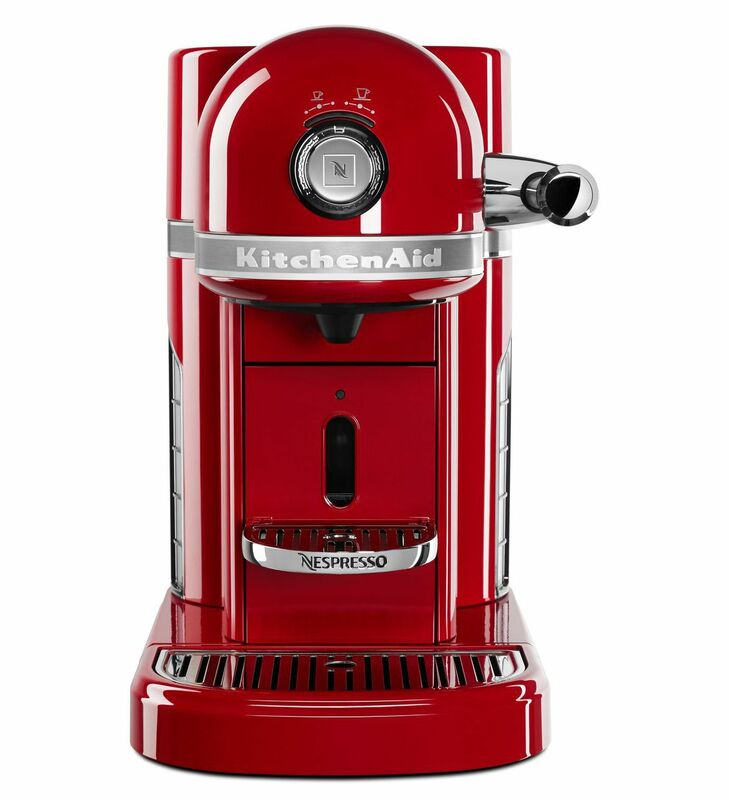 Better yet, follow my lead and make a quick Americano with your Nespresso® by KitchenAid® machine. Stir a healthy pour of Irish cream right into your mug and get ready to celebrate St. Patrick’s Day in style! 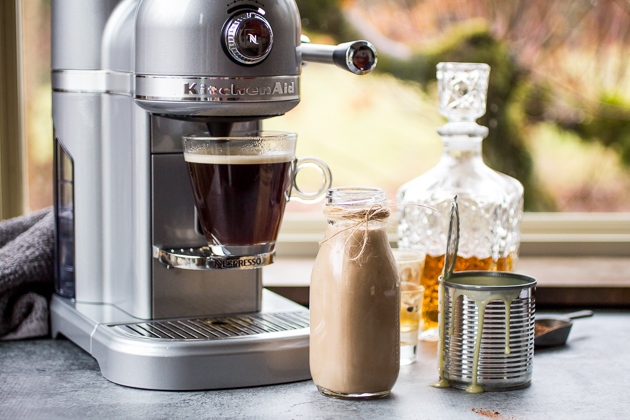 Be sure to share your take on this Homemade Irish Cream recipe with us on Instagram using #MadeWithKitchenAid for a chance to be featured. 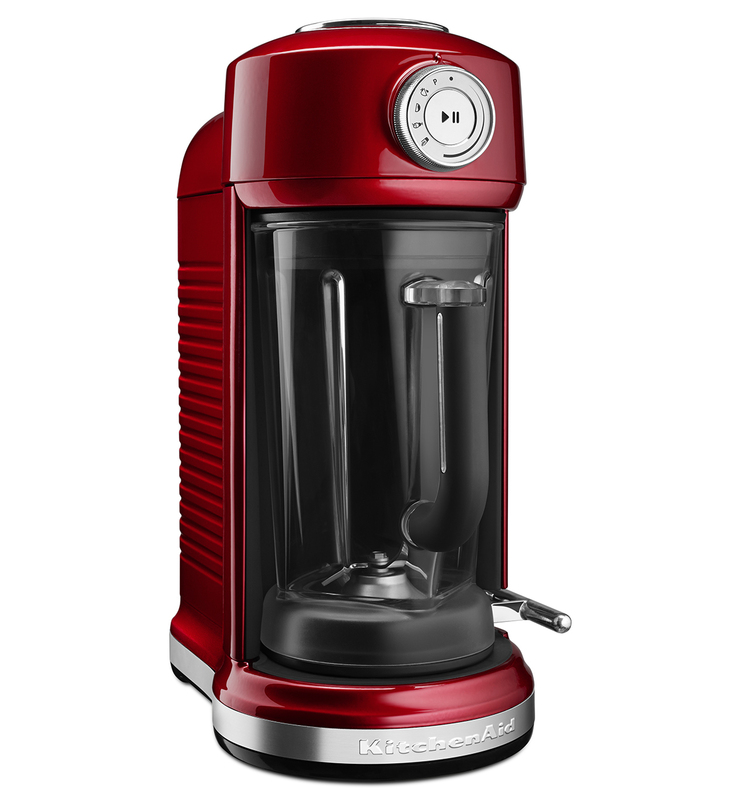 Set your Nespresso® by KitchenAid® machine to setting 2 (espresso; 40ml). Insert a fresh Nespresso capsule into the machine and brew a shot into a small container. Repeat with the second capsule. Pour both shots of hot espresso into the pitcher of your Torrent™ Magnetic Drive Blender, then sprinkle the cocoa powder over the top. Cover the pitcher, set it on the blender stand, and pulse a few times to dissolve the cocoa. Remove the lid from the pitcher and pour in the heavy cream, sweetened condensed milk, vanilla extract, almond extract, and Irish whiskey. Place the lid back on the pitcher and return it to the blender stand. Blend until smooth on the Soup setting.